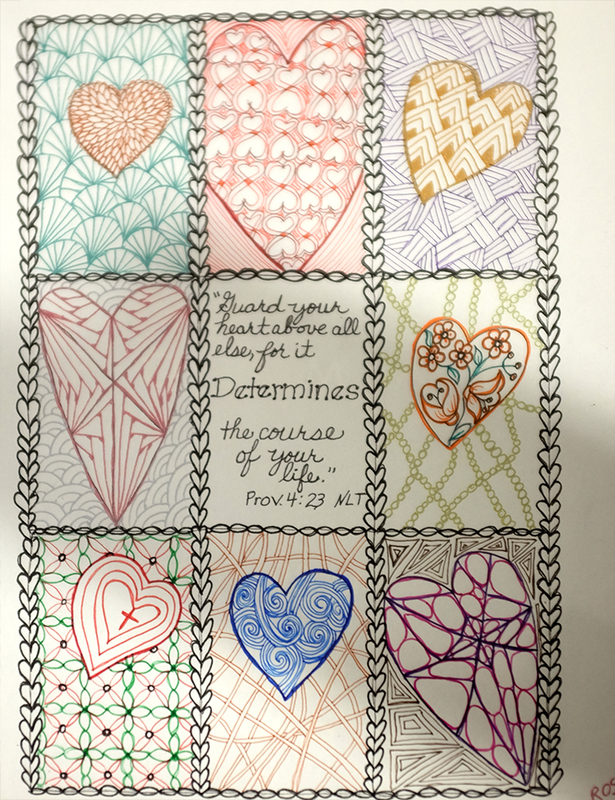 Welcome CZTs from Seminar 23! 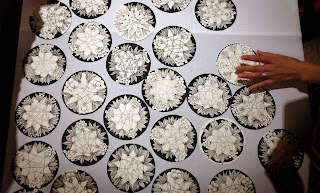 Once again, people came from all over . . . thirteen countries and thirty (US) states! We keep trying to come up with words to describe the camaraderie, gratitude and shared passion for creativity that we experience at these seminars. 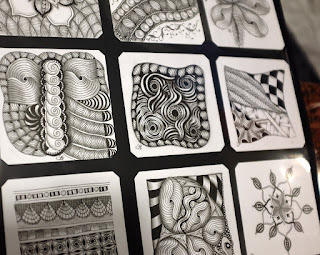 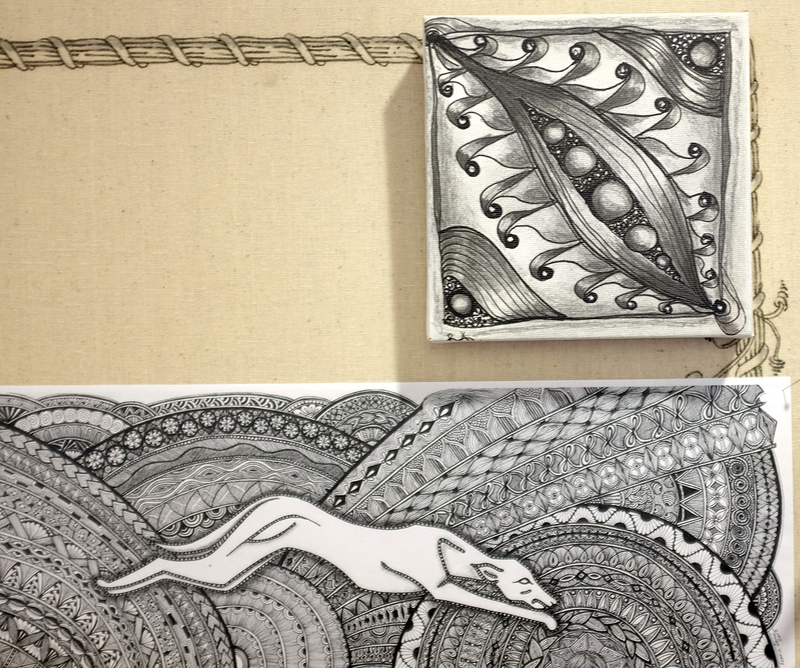 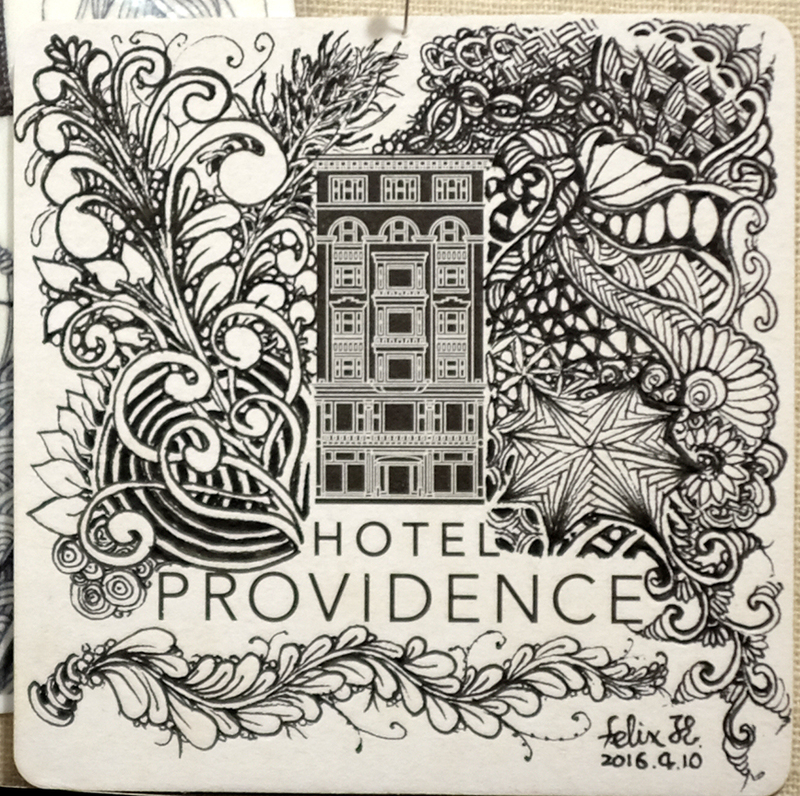 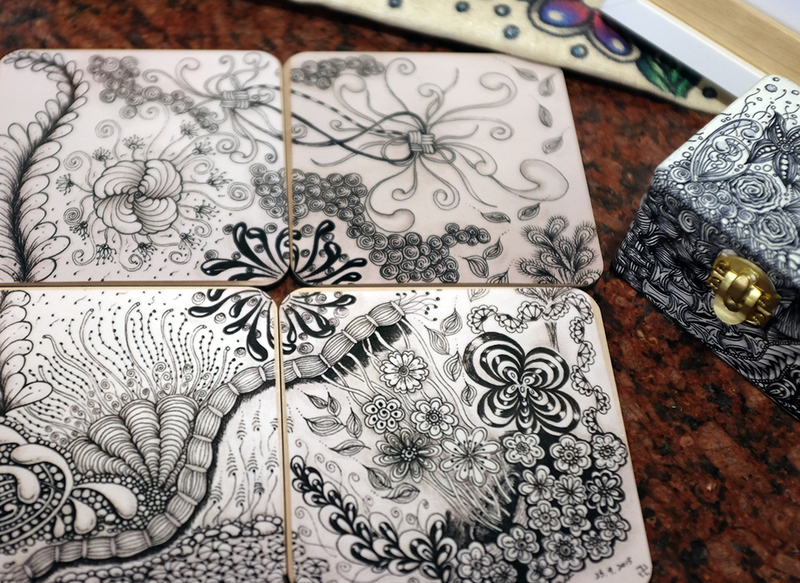 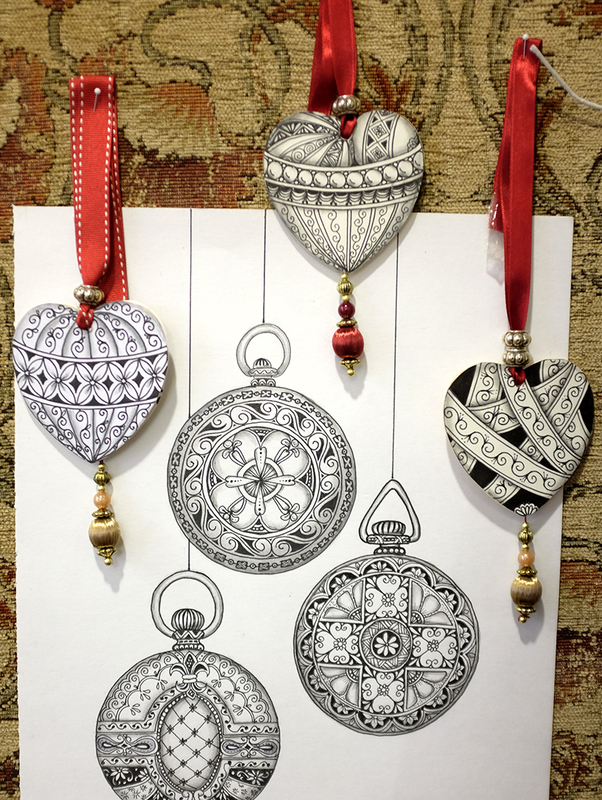 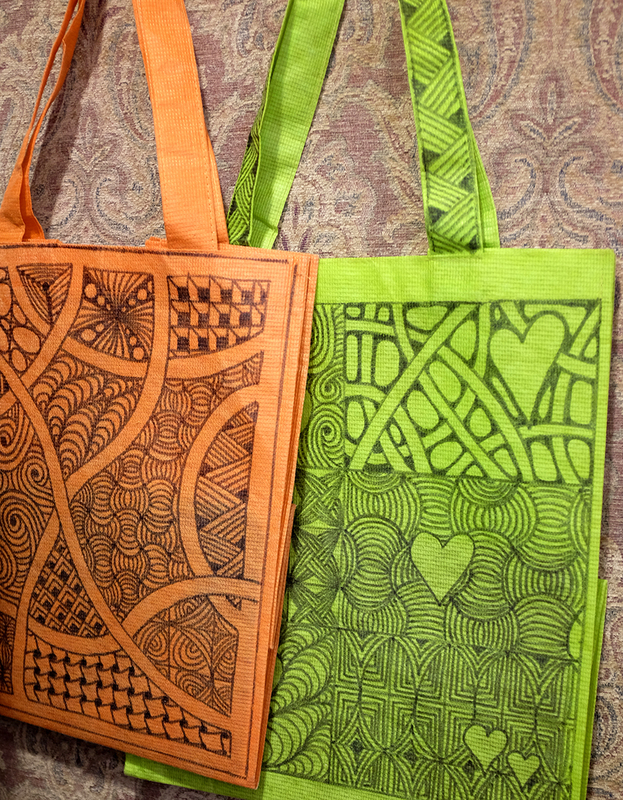 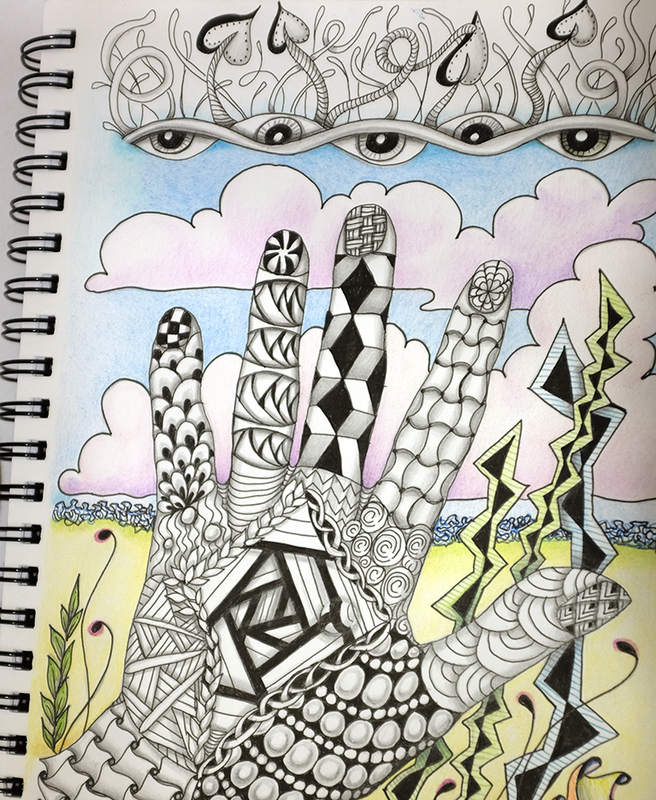 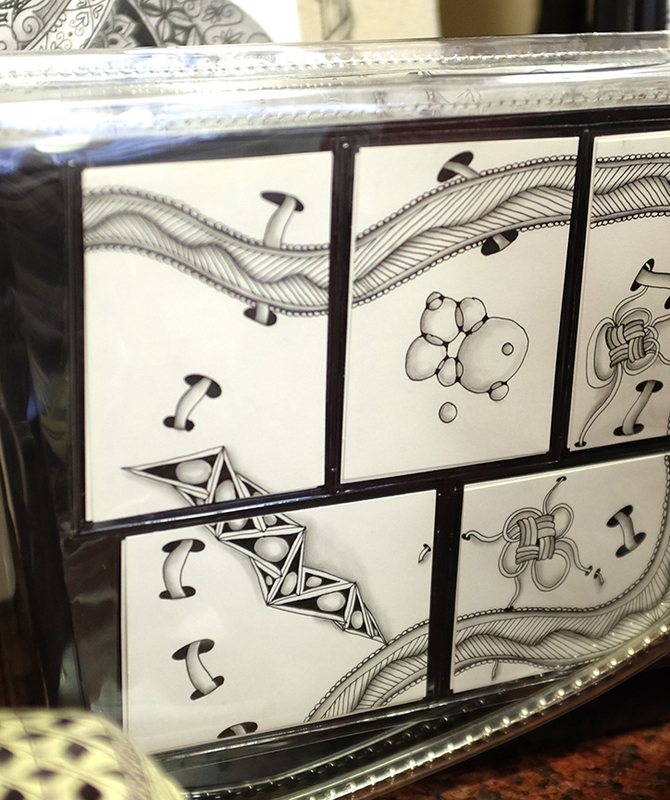 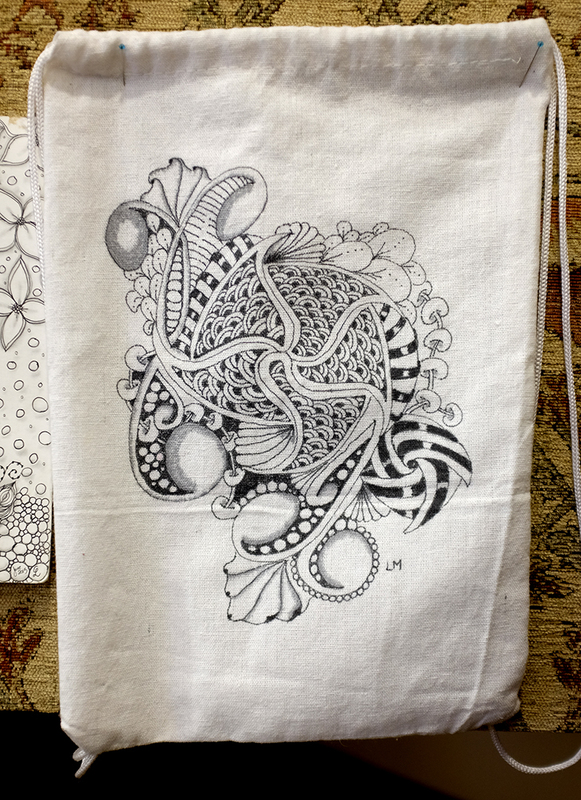 Words always fall short, so we offer this (small) sampling of the Zentangle Inspired Art that was shared to give you a visual hint instead. Here are larger images from this newsletter of some of that beautiful artwork. You can find a CZT in your area at this page on our website. 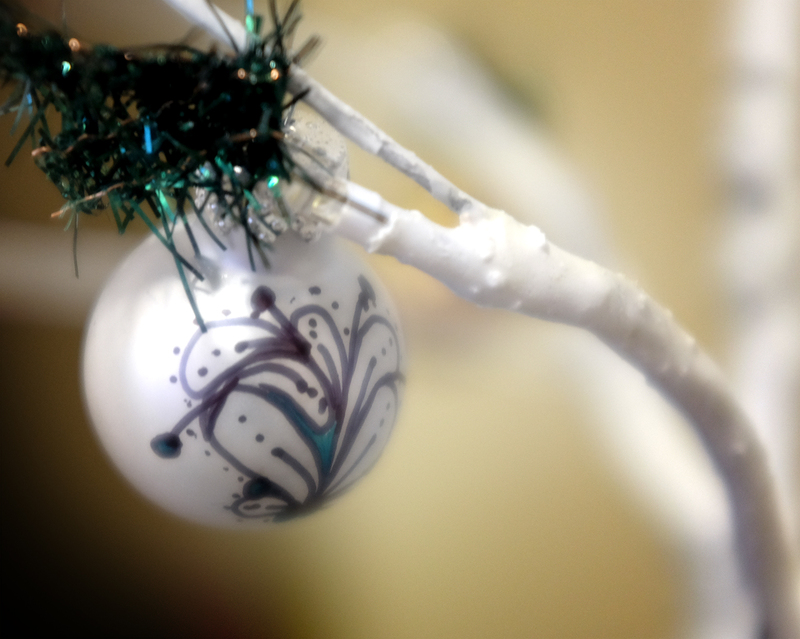 Welcome CZTs from Seminar 22! 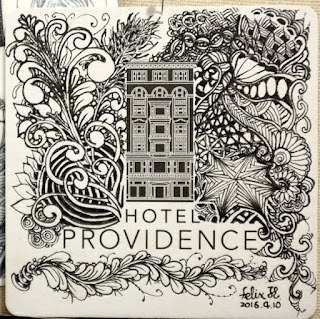 We are thrilled to introduce to you, the CZTs from our 22nd Seminar in Providence, RI on April 3-6, 2016. 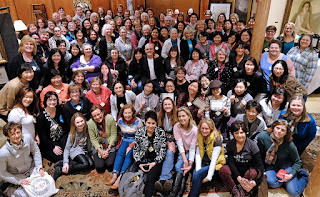 In this class of 108 students, we had the most countries represented since we began CZT seminars -- 15 countries! 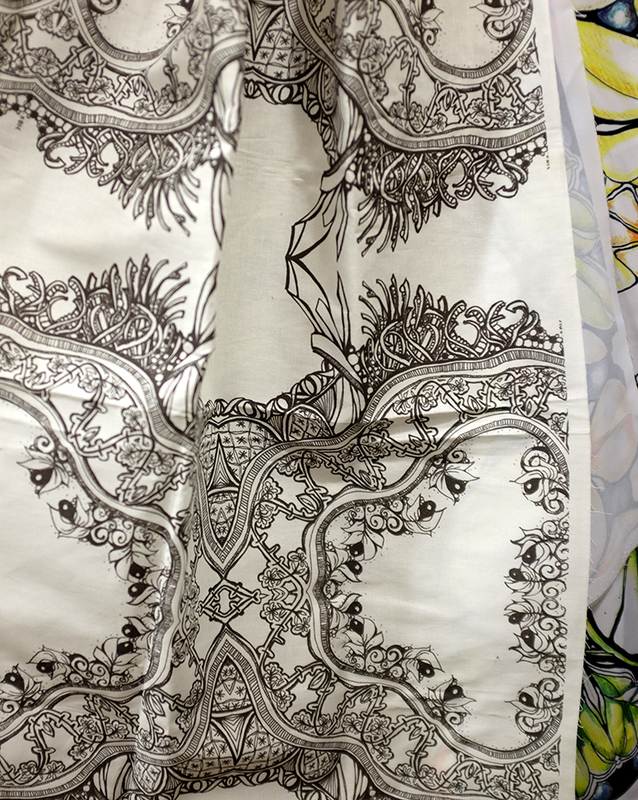 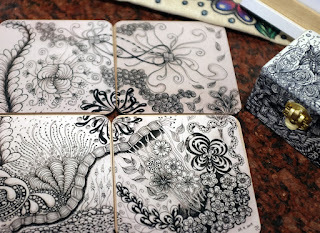 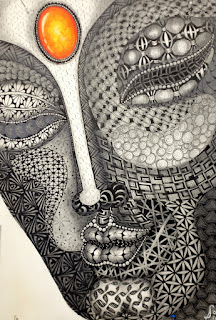 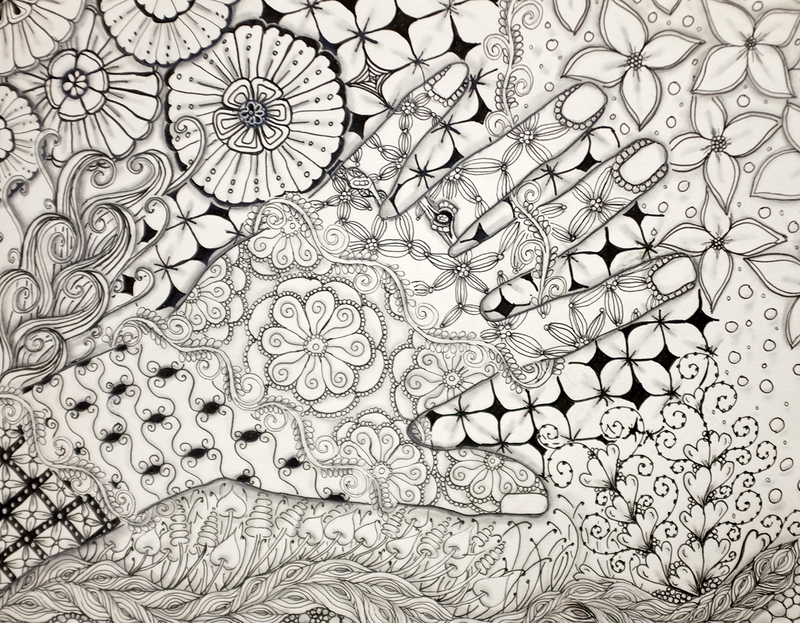 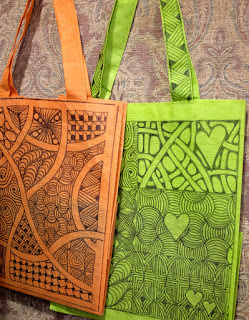 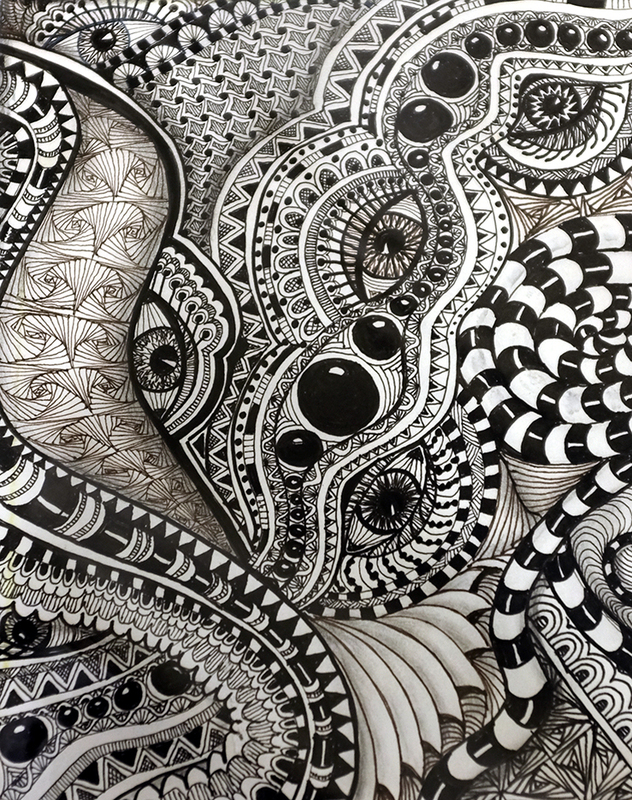 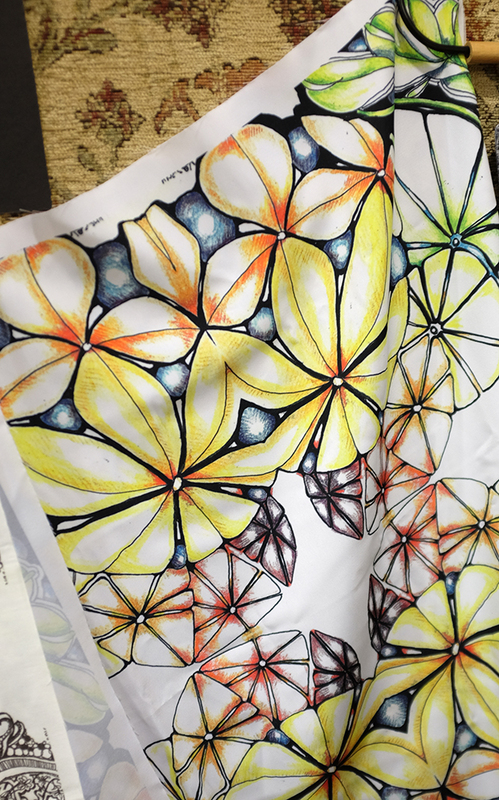 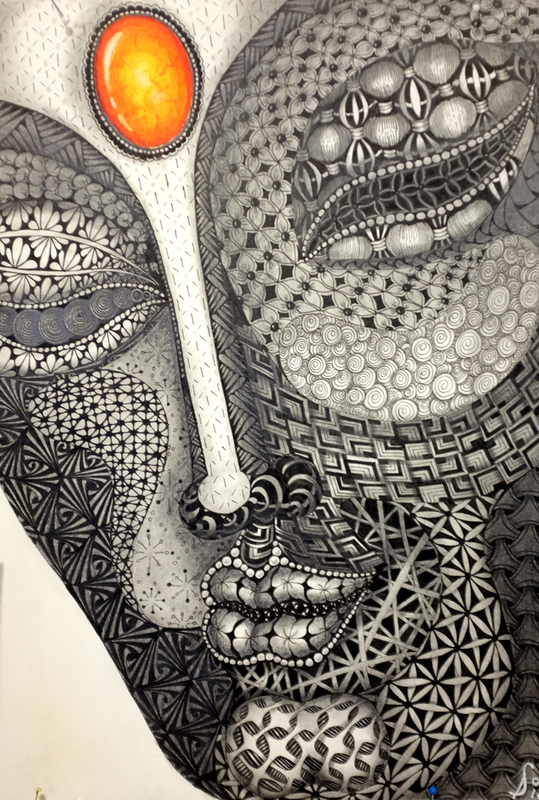 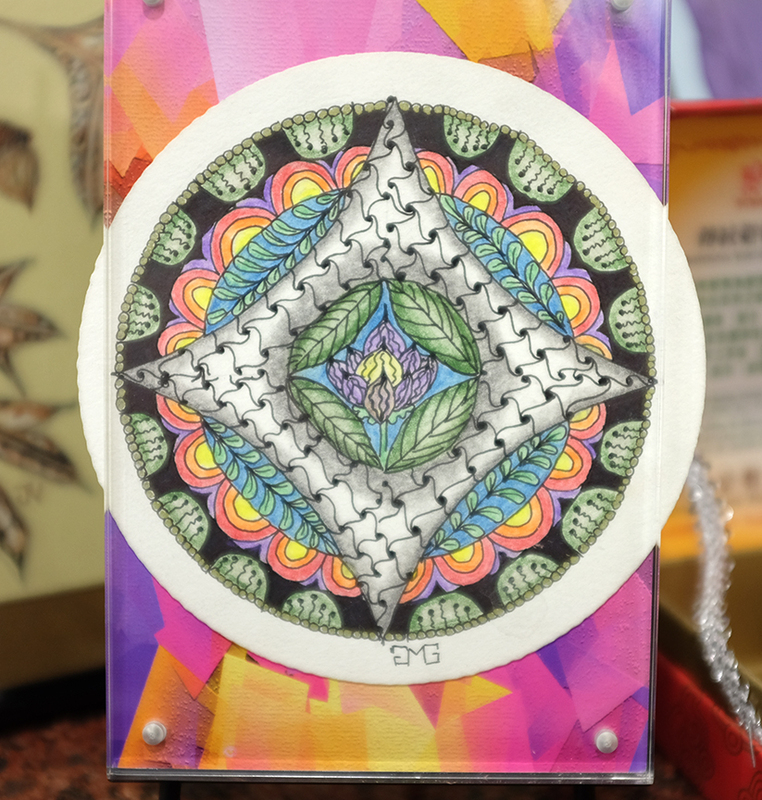 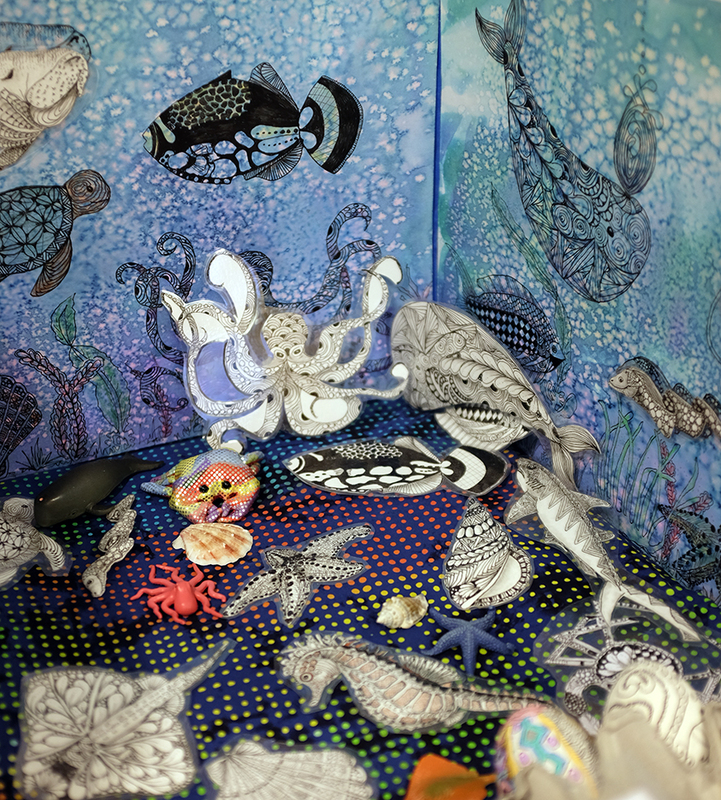 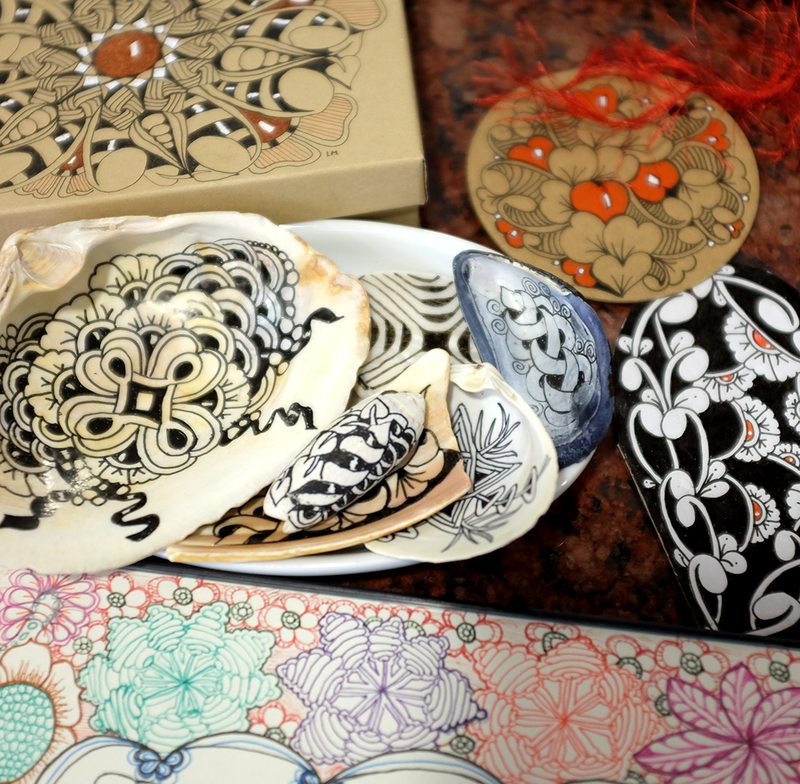 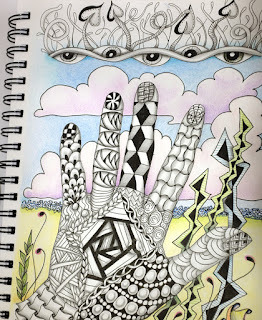 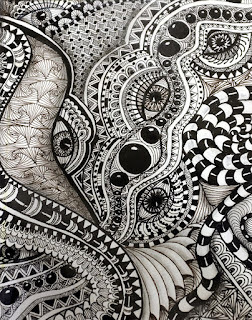 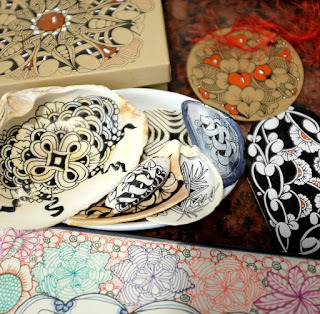 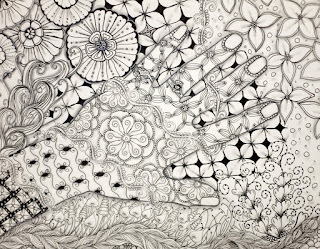 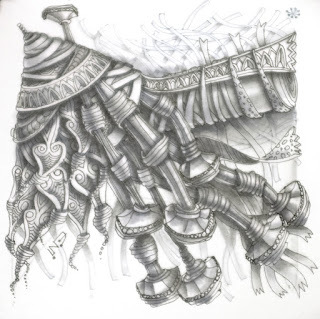 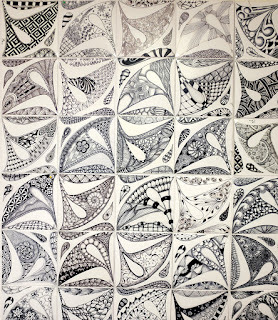 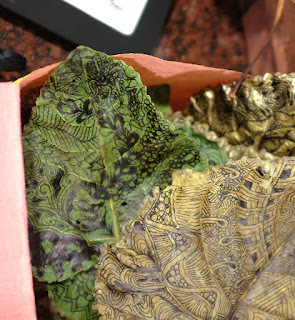 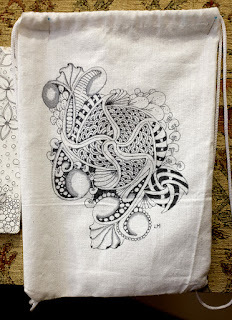 We could never fully convey in words how wonderful it feels as people from such diverse backgrounds come together to enjoy, create and share Zentangle art. 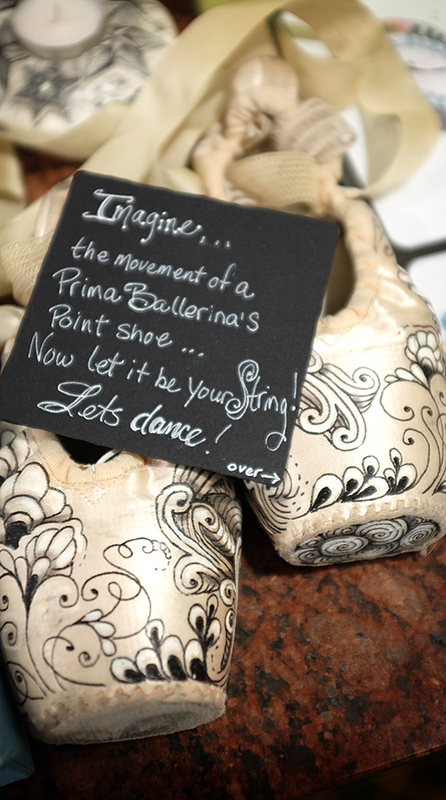 The feeling of camaraderie along with the passion and gratitude of a shared and uniting interest is truly inspiring. 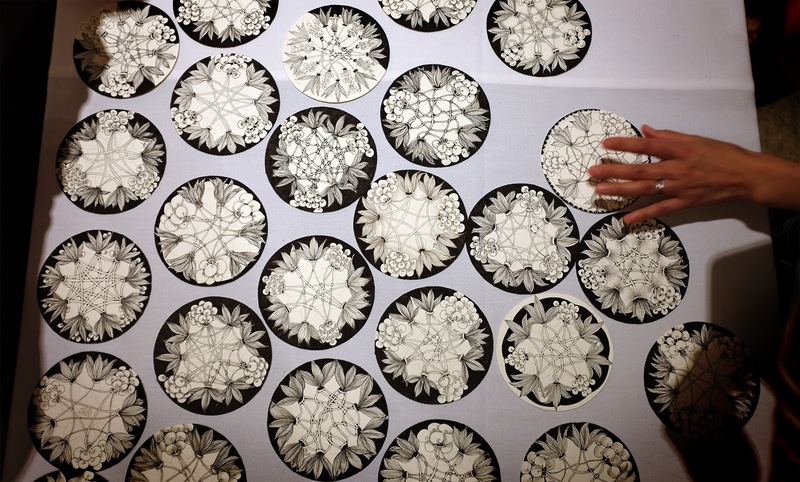 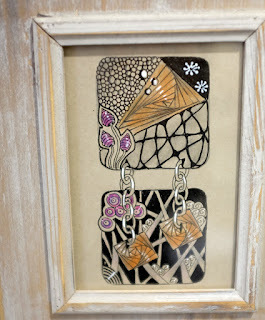 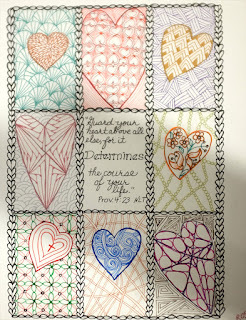 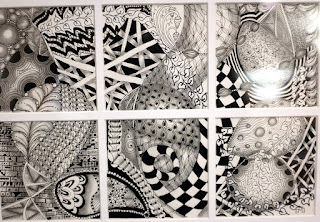 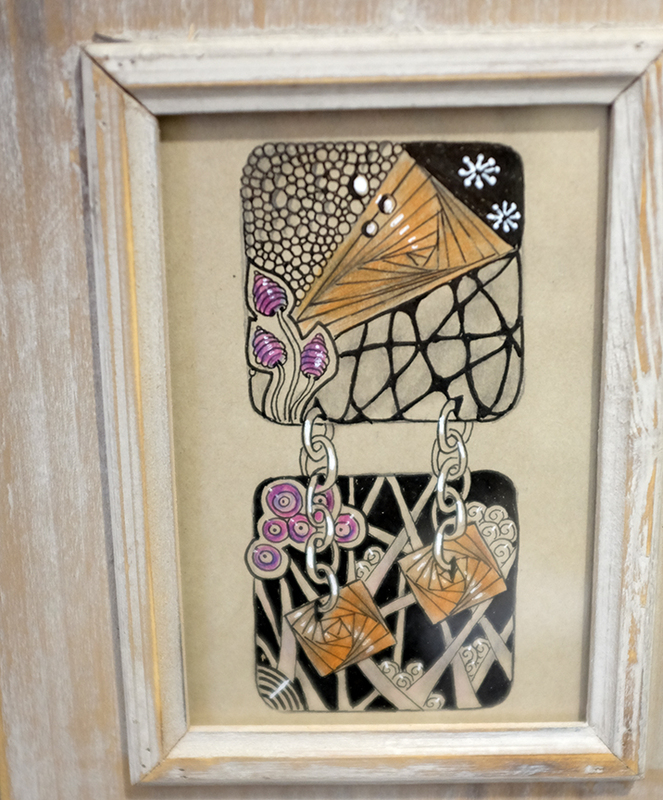 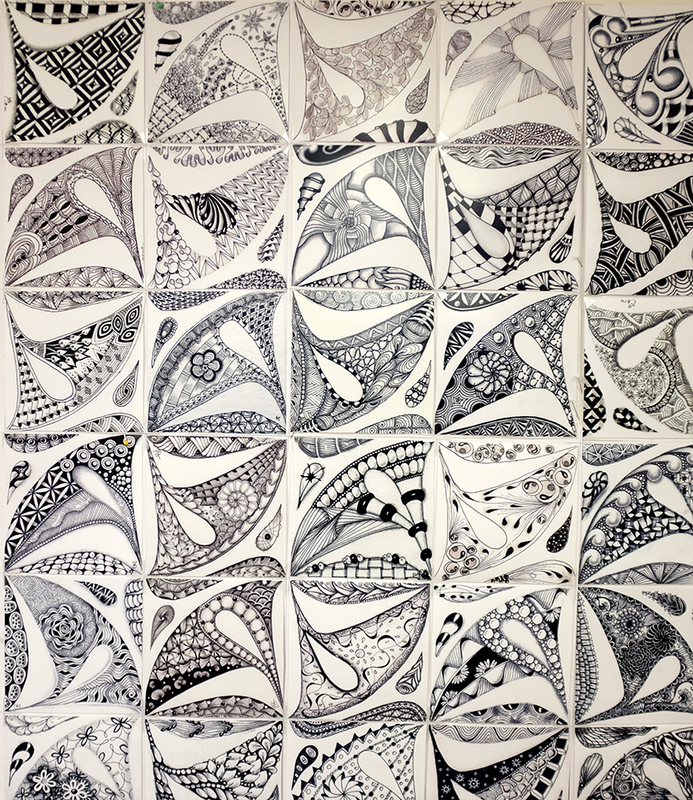 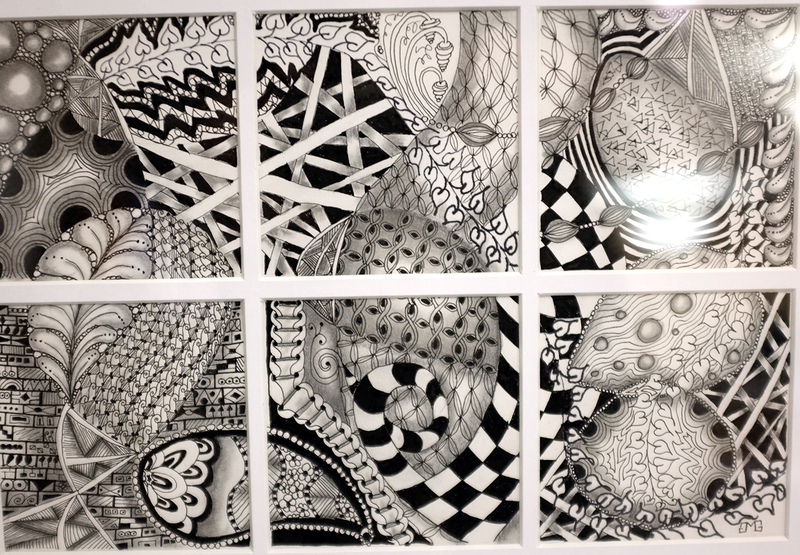 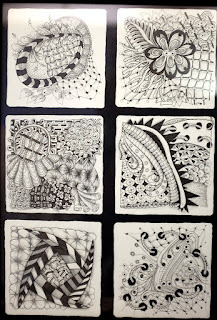 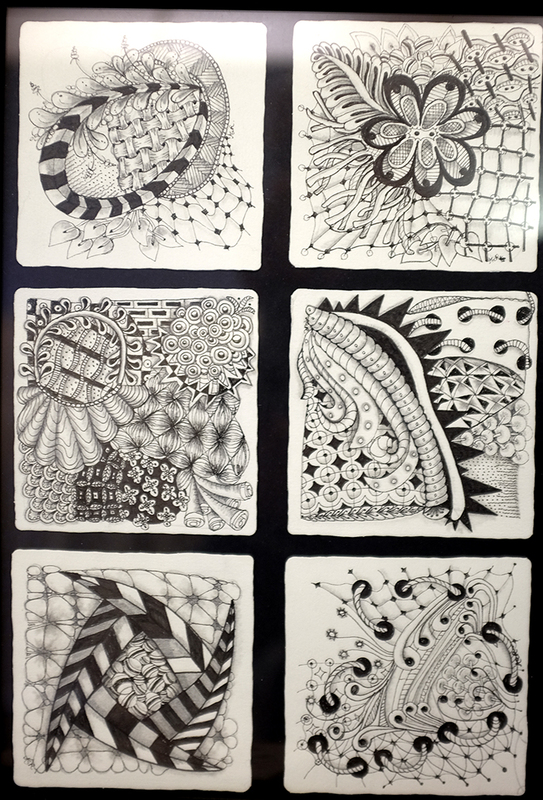 Here is some larger images from this newsletter of some of the beautiful Zentangle Inspired Art that students brought with them to share. 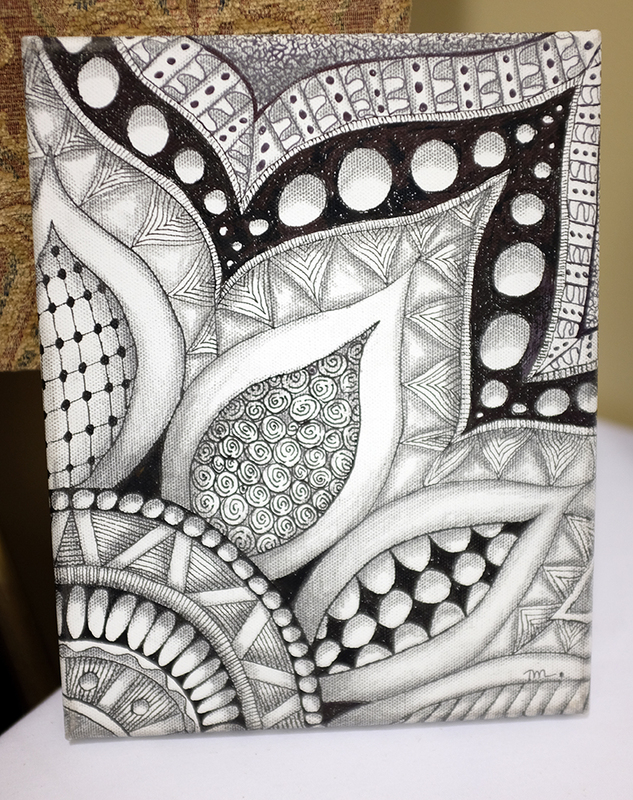 Thank you to all who shared their creations! We would like to have shown it all.